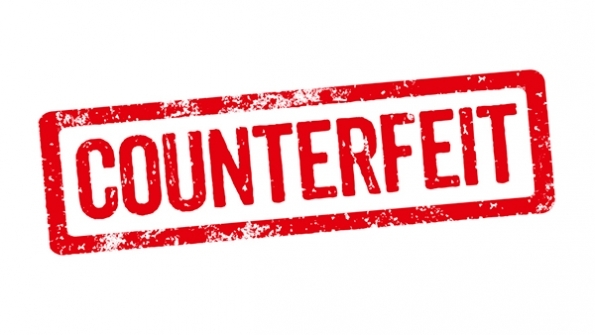 In a landmark action towards preventing online sale of fake products, the Indian judiciary has taken the strictest action against online infringement activities that were being carried out by an e-retail website. 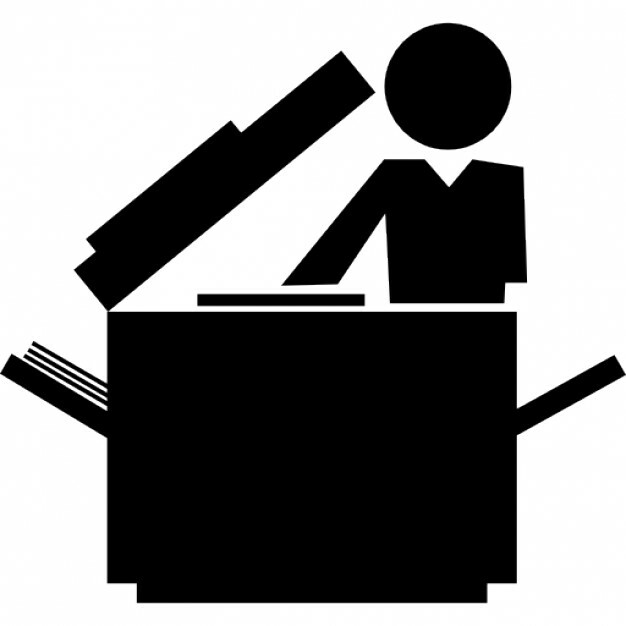 Counsel for the Plaintiff – Mr. S.K. Bansal in his arguments, stressed on the Trans-border reputation of the global brands. Taking serious cognizance of the increasing menace of Online-counterfeiting, the court, in order to prevent such infringing activities in future provided for every possible remedy against the Defendants which are currently available under the IPR legislations in India by way of various directions to the Registrar as well as Web-hosting providers of the website. The court appointed a Local Commissioner (LC) to oversee the search and seizure of the infringing products and also restrained the defendants by way of an injunction-order. A complete take-down (blocking) of the entire online presence including social media accounts of chupchaplelo.com was ordered and effected successfully. The court also directed the Department of Telecommunication (DOT), Government of India, to block the web pages/URLs /other listing of chupchaplelo.com. This direction acted as a breakthrough as it meant that each and every URL containing contents of the infringed trademark will be blocked by the Ministry of Communications and Information Technology through all the (Internet Service Providers) ISPs of the country, as and when notified by the Plaintiff through its regular detailed investigations. Court’s decision under the circumstances of the case acted as a positive proof of the enforcement mechanism of Intellectual property laws in India and the willingness of the court to go to the extra mile for protection of the right holders. In what appears to be the third phase of an on-going litigation between the well-known Italian Fashion Brand “Gucci” and American Fashion Brand “Guess”, Gucci faced a second time defeat, this time before the Court of France which ruled in favour of Guess stating that the American brand is not guilty of any infringement of the rights of Gucci in its registered trademarks. The Court dismissed Gucci’s claim for damages and in turn ordered it to pay an amount of USD 34,000 as compensation to Guess. The first phase of the battle was in the year 2012, the Court of New York ruled in favour of Gucci holding that Guess was guilty of infringement of Gucci’s rights in 4 out of 5 well-known trademarks (the green and red strips pattern, the repetitive GG pattern, the diamond motif trade dress, the stylized G design mark and the script Gucci design mark). The Court ordered Guess to pay damages to the tune of USD 4.7 million to Gucci as compared to USD 124 million as claimed by Gucci in the law suit. The reason behind the massive reduction in the amount of damages was two-fold as deciphered by the Court, firstly, the case being filed only in the year 2009 was stricken with delay, latches and acquiescence as Gucci was aware of Guess’s designs which were introduced in the year 1995. Secondly, Guess was not guilty of counterfeiting Gucci’s logos but only diluting them as “courts have uniformly restricted trademark counterfeiting claims to those situations where entire products have been copied stitch-for-stitch.”, as quoted by the Judge. The second phase of the litigation between the brands was in the Court of Italy where Guess filed a legal action for challenging the validity of 3 Gucci trademarks in Milan. The Court passed the decision in favour of Guess and cancelled the disputed trademarks which were the Diamond pattern, Flora pattern and the G logo. The appeal against the decision of the Court of Italy was filed by Gucci which was further ruled in its favour. Having undergone grisly litigation for over 6 years, Gucci has faced a serious loss of revenue, time as well as rights in certain trademarks in the jurisdiction of Italy and France. There are grim chances of settlement between the two brands and this case ensures another chapter in the famous litigation battle. Salman Khan’s venture in to the online shopping space finds itself in a legal soup! The Bollywood star had launched his website khanmarketonline.com on his birthday last year. The website was well received by the actor’s fans and found mention at most social media platforms as well. However, the website has irked the market association of Central Delhi’s most famous market – Khan Market, due to its name being markedly similar to the 65 year old market’s name. The Khan Market Trader’s Association has decided to pursue legal action against Salman Khan, in case the actor denies changing the name of his website. The Market Association contends that the website gives a deceptive resemblance that it is the online portal for the famous Delhi based market. This in the view of the market association is unjust utilization of their public image by Salman Khan! Reportedly, the market association has served a Legal Notice on Salman Khan and has given him 7 days to reply. Salman Khan is yet to comment on this development. It is not going to be an easy decision for him, as many people have already registered on the website and it has received considerable popularity.